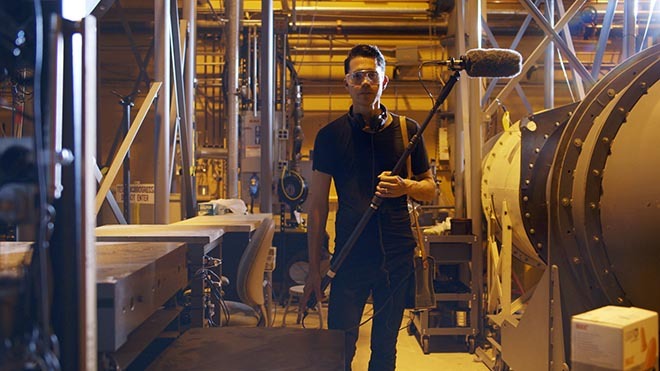 GE has released “Drop Science”, a sound and vision work as part of “The Sounds of GE”, showcasing the crucial role of sound in GE’s engineering. 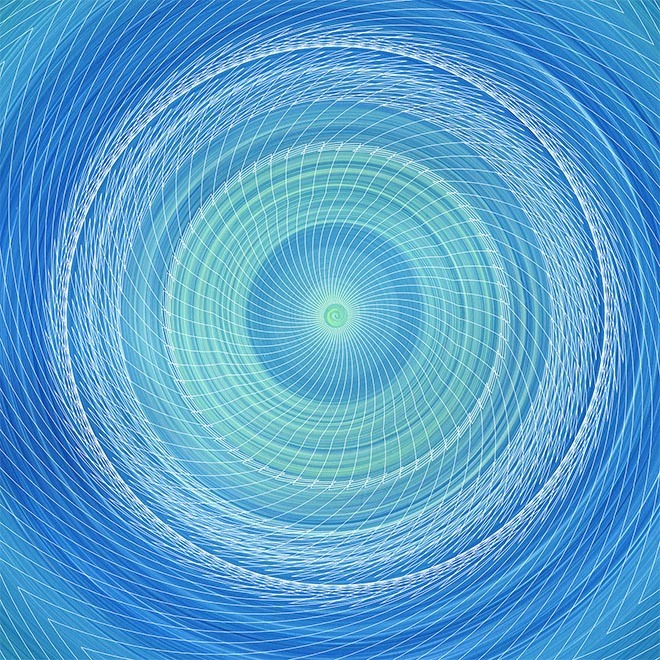 Audio recordings are used by engineers to perform real-time diagnostics of airplanes, locomotives, power turbines and medical equipment, allowing for prediction and diagnosis of faults, maintenance to be scheduled, and failures to be avoided before they occur. 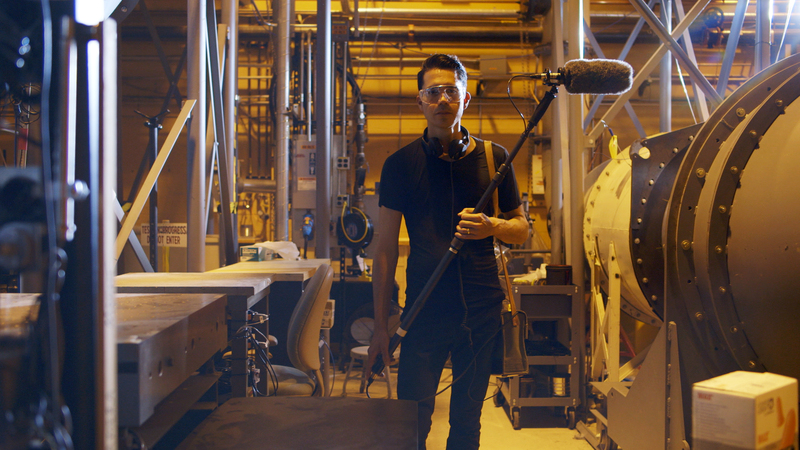 New York DJ and sound artist Matthew Dear worked with GE Accoustics Engineer Andrew Gorton to gather over 1000 discrete samples recorded at GE research centers around the world. From these, Dear composed an original electronic track featuring sounds from some of the world’s largest machines, including GE90 and GEnx jet engine acceleration tests, diagnostic tests performed at the Global Research Center, and sounds of the Blue-C subsea compressors from Norway, all culminating in a much-anticipated drop. 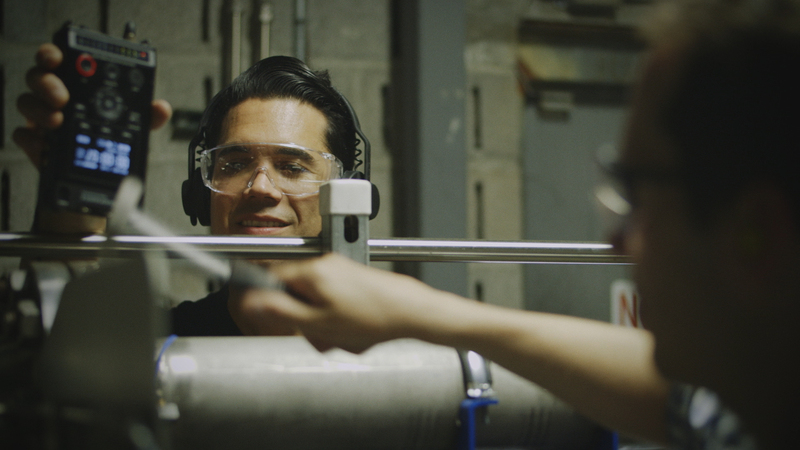 The Big Drop was produced by sound artist Matthew Dear, with agency The Barbarian Group, film director Tucker Walsh at m ss ng p eces. Cover artwork is by Michael Cina.